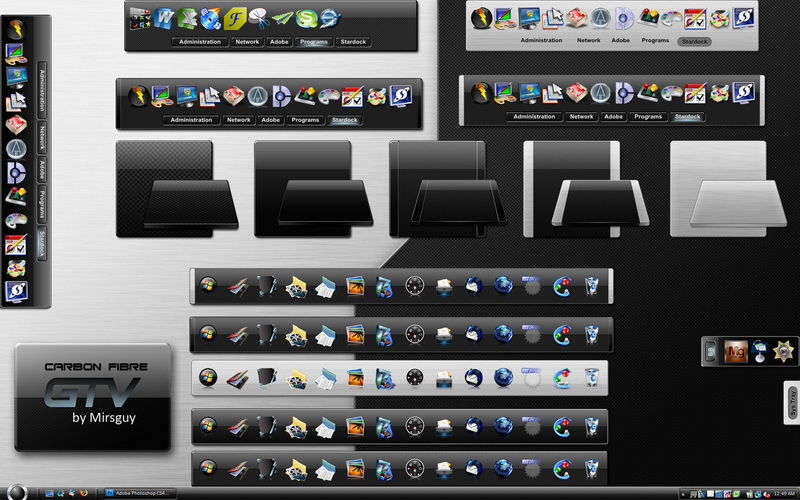 There are also other matching skins in the Desktop X Themes & Widgets galleries, the CursorFX gallery, and in the wallpapers gallery. Nice job, Brian!! These are a favorite!